As Christmas edges nearer, invitations to all kinds of social soirees are diarised in a rush to catch up with friends before the year is out, and the turkey is carved. 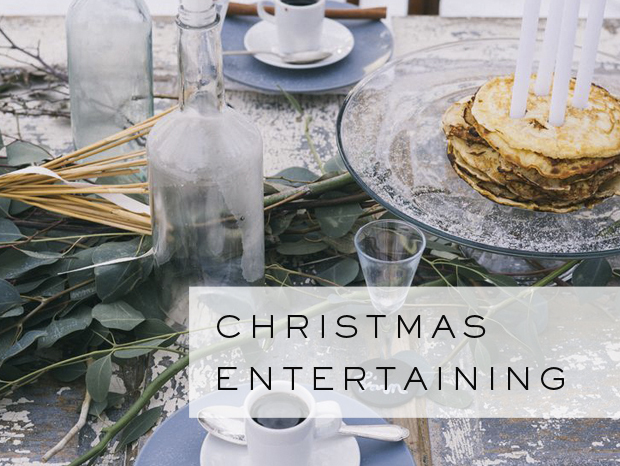 If you’re hosting this Christmas then you may be in need of a little inspiration to get your party planned like a pro. Everyone loves a surprise at Christmas so why not go a little off-piste with your Christmas party planning? During a busy time make sure your invite stands out from the Christmas pile of post. Get the date in the diary by sending out an invitation that is fun and interactive. Whether a Christmas bauble with the party date hand-lettered on it, or a paper 3D snowflake, think of a fun way to bring the festive cheer from the get go. When guests arrive on the night, set the scene from entrance with the quintessential Christmas wreath, given a twist and loaded with bells so that guests ‘ring the wreath’ for arrival. If you have a lovely large hallway then it’s time to deck the halls. Go big on lighting, whether it be twinkling fairy lights, lanterns lining the stairwell or candles in every corner. A simple yet effective tip is to create a pathway with lots and lots of tealight votives, using flickering battery operated ones to avoid any mishaps. Drape winter foliage and eucalyptus over bannisters to create an organic winter wonderland – the scent of eucalyptus always reminiscent of Christmas, so a great one to immediately stir the senses. With scent in mind, get burning some delicious pine or cinnamon candles throughout your house for a real feel of Christmas. 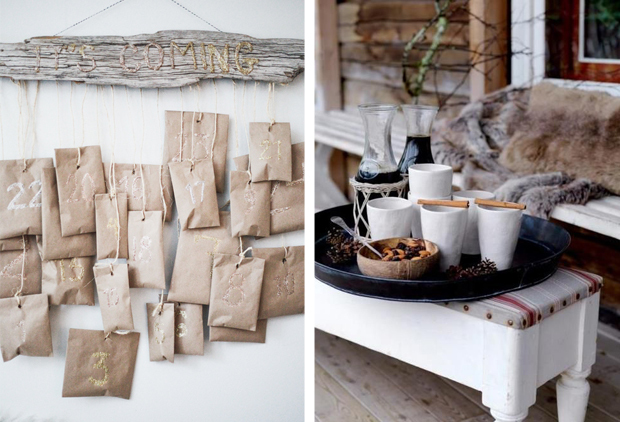 If you’re treating your guests to dinner then view the table as your canvas, and get creative! 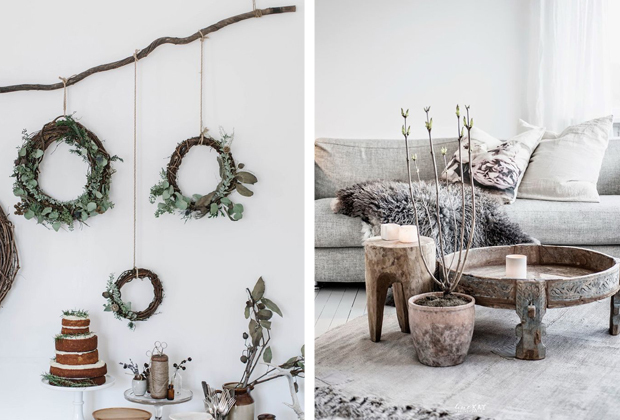 We love the organic and artisanal Nordic style that is simple to create with a less is more approach to luxury. 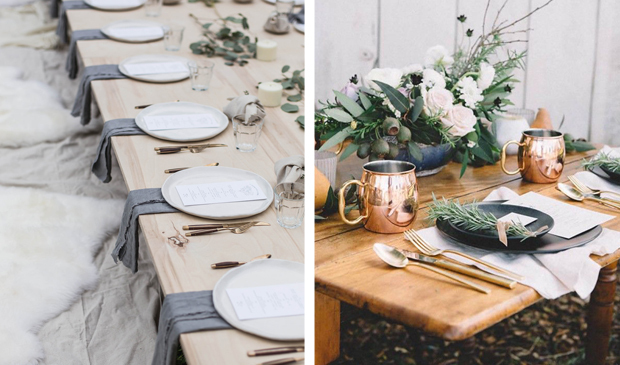 Taking natural elements such as bark, create a gorgeous centrepiece with tapered candles set into blocks of wood, and foliage trailing down the table length. Opt for beautifully crafted ceramics from the likes of Broste, with lovely natural linen napkins from Spirit Boutique, and wooden serving spoons from Forest and Found. Check out Not On The High Street for creative Christmas crackers, with some of our favourites being the confetti cracker, the alternative tin cracker or the chalkboard Christmas crackers. 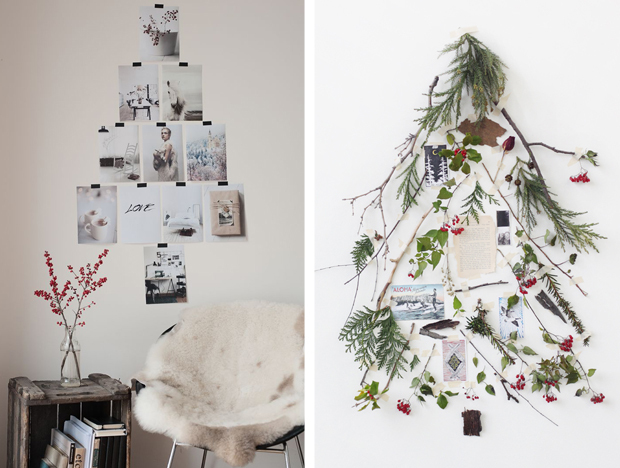 We love all of the alternative takes on the traditional Christmas tree, with the idea of creating a Christmas tree collage from branches, berries and 2015 photo memories of you and your guests being our preferred. Spice things up and go beyond mulled wine – book in a mixologist to create some signature Christmas cocktails for you – Evergreen Swizzle anyone? Here’s to the you being the hostess with the mostess this Christmas. Planning your wedding? 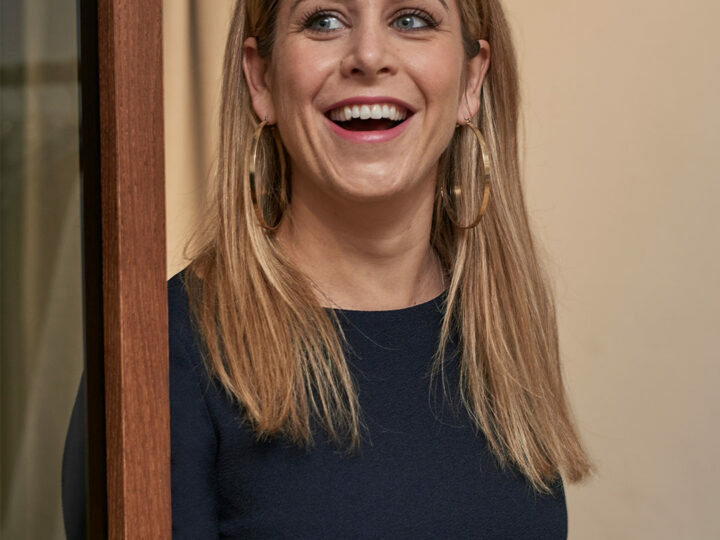 As a special Christmas treat, the first ten brides to contact Knot & Pop and mention The Fold will receive a 15% discount on their Kick Start Your Wedding Consultation.